Kristjan (U10) was one of the first 3 members of the Junior CFA program started in August 2012. 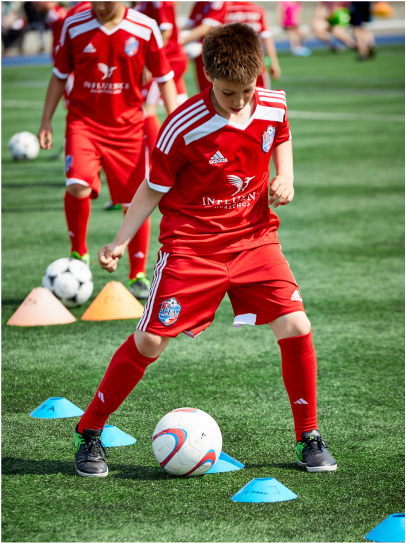 He demonstrates soccer skills way beyond his age and plays in our U10/U11 and U12 teams. The last 2 years he has been training with the German Pro Academy teams of FC Bayern Munich, FC Ingolstadt and 1860 Munich on guest training trips to Germany. Kristjan is the player with highest training attendance and one of the elite players of CFA. His favourite team is Bayern Munich and Mascherano his favourite player.